You won’t find a better selection of outdoor hot tubs anywhere else! 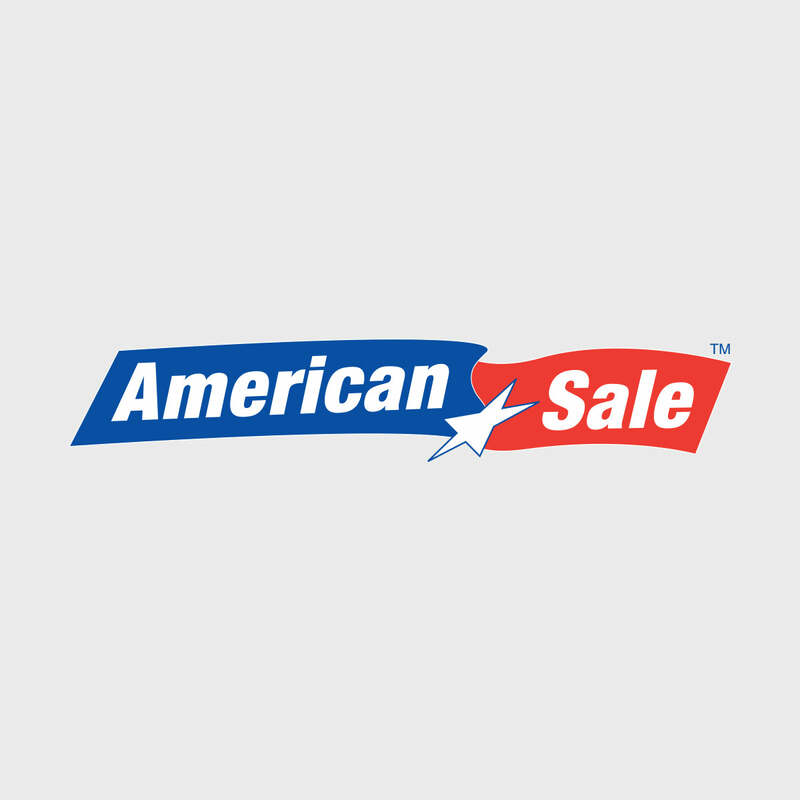 At American Sale, we have only the highest quality spas. Choose from notable brands Artesian and Hot Spring and find the model that’s perfect for you! Consult your local American Sales hot tub expert for more information about the prices of the hot tubs, and our hot tub clearance sales! The 751L Rio Elite Tropic Seas model from our Artesian spa collection has a 375 gallon water capacity and features 51 hydrotherapy jets. Its 84" x 84" x 36"H design can easily accommodate up to 6 people. The 751L Rio Elite Tropic Seas also has a handy 50 square foot filtration system.